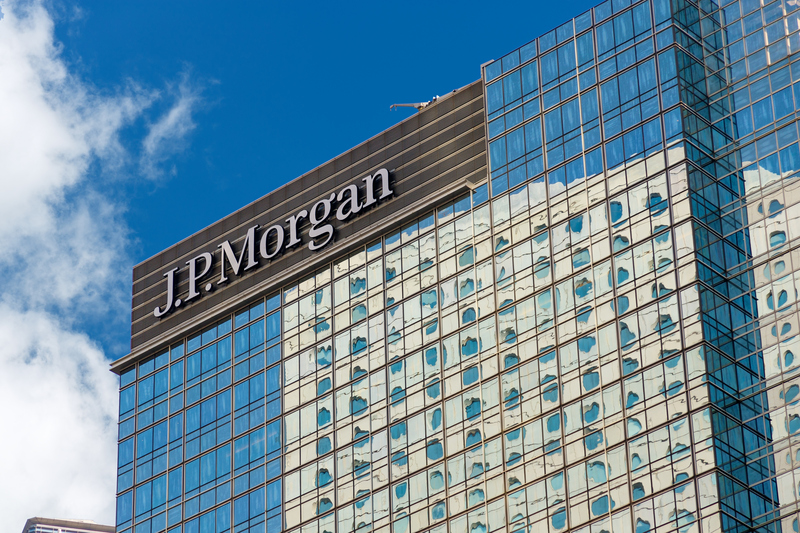 JPMorgan Chase & Co. (NYSE:JPM) has enjoyed a profit bonanza in recent years, but you wouldn’t know it from looking at the JPMorgan stock price. America’s largest lenders have posted blowout earnings in recent quarters, which analysts credit to a number of reasons: the Federal Reserve has raised interest rates, the economy continues to fire on all cylinders, and President Donald Trump has slashed much of the red tape stifling the financial industry. And looking forward, Washington commentators see more deregulation to come. Bank investors, however, have failed to notice. Since October, the Standard & Poor’s 500 Financials Index has lost more than a tenth of its value. Over that same period, dividend investor favorite JPMorgan stock has dropped 17%. Other bank names, such as Citigroup Inc (NYSE:C), Bank of America Corp (NYSE:BAC), and Toronto-Dominion Bank (NYSE:TD), have also struggled. So what’s going on here? Blame interest rates. The banking business is pretty easy to wrap your head around. Companies borrow money from savers at low interest rates for short periods. They then turn around and lend those funds out to borrowers at high interest rates for longer durations. The difference between these two interest rates, called the spread, determines a bank’s profitability. Management can pad their bottom line further by charging fees for different services. But for the most part, lending represents a bank’s biggest moneymaker. And the wider the spread between short- and long-term interest rates, the more money they make. The problem? The spread between two-year and 10-year U.S. Treasury notes has narrowed to its lowest level in decades. Market watchers believe that a slowing economy could force the Federal Reserve to begin cutting interest rates in late 2019 or early 2020. So to lock in today’s high interest rates, traders have started bidding up the price of longer-term notes and bonds. At the time of this writing, a 10-year U.S. Treasury note pays 2.24%. That represents only a 15-basis-point premium over a two-year Treasury note, which pays 2.27%. That’s bad news for JPMorgan stock. In 2018, the difference between the interest rates that the financial giant borrowed and lent at came in at 3.25%. 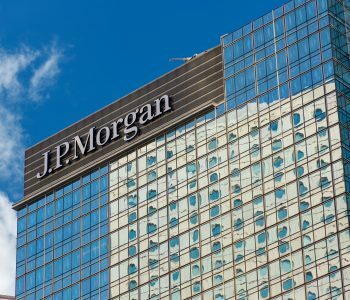 If JPMorgan ’s interest margin drops by just five basis points (0.05%), then the company would see its interest income decline by an estimated $1.0 billion (about two percent). Other banks could struggle as well. A flat yield curve has already clipped profits at Bank of America. Citigroup could fare a little better, given that the company has a much larger international business. In markets overseas, the spread between short- and long-term interest rates remains quite high. Canadian giant Toronto-Dominion Bank, however, faces a big headwind. North of the border, the yield curve has actually inverted. In plain English, that means the yield on long-term notes and bonds has fallen below short-term loans. So what should investors do? Nothing much. I often describe JPMorgan stock as a financial tollbooth, with the bank earning a fee every time Americans make, spend, or invest money. The company enjoys an entrenched market position, which should translate into outsized returns over decades. The keywords here are “over decades.” Swings in financial markets can clip profits from time to time, at least for a little while. And we can’t predict when those swings will take place. But long-term shareholders who can stomach the ups and downs will likely be richly rewarded.